“I believe a vigorous public discourse is good for our democracy, and I have no problem with strong language. However, I draw the line at threatening sexual violence against anyone. In reviewing his social media posts and comments, this man has actually threatened to sexually assault the wives and girlfriends of those he disagreed with on political issues. This is outrageous, and I was disappointed to learn that the Governor was willing to overlook this behavior and elevate an internet troll to such an important job in his administration. Thankfully, the public outrage sparked by this appointment worked this time. I hope Governor Dunleavy doesn’t let it happen again,” said Rep. Harriet Drummond (D-Anchorage). “Political differences aside, those chosen to advise the Governor, Commissioners, and others in the administration, should exhibit strong character and sound judgment. Chance’s vile posts on Facebook exhibit a lack of judgment and questionable character. He has routinely threatened people with physical violence, and more than once threatened to sexually assault the loved ones of his critics. 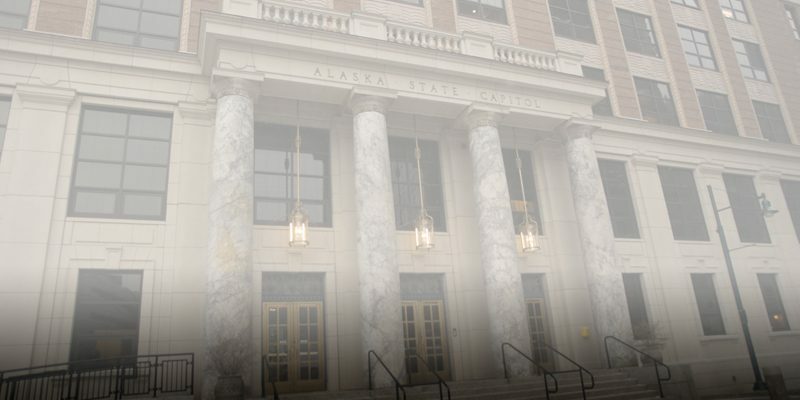 This is not acceptable behavior for anyone, especially from a senior policy advisor in an Administration which has pledged to reduce sexual assaults in Alaska,” said Rep. Ivy Spohnholz (D-Anchorage). “Many of us are fighting every day to change the unfortunate reality that Alaska leads the nation in the rate of sexual violence. As a Yup’ik woman from rural Alaska, this is especially important because Alaska Native women are ten times more likely to be sexually assaulted than other Alaska women. We cannot prevent interpersonal violence by just addressing criminal penalties, we must also change our environment and expectations about what is acceptable. Removing Art Chance from state government will not solve these problems, but it demonstrates clearly to Alaskans that these kinds of threats are taken seriously,” said Rep. Tiffany Zulkosky (D-Bethel). “Threats of physical and sexual violence have no place in our society. I want to see our Governor succeed and agree he should be free to staff his administration as he sees fit. However, the offensive behavior of this advisor would have dragged down the Governor and his agenda. Thankfully, Mr. Chance realized this fact and stepped down,” said Rep. Andi Story (D-Juneau).